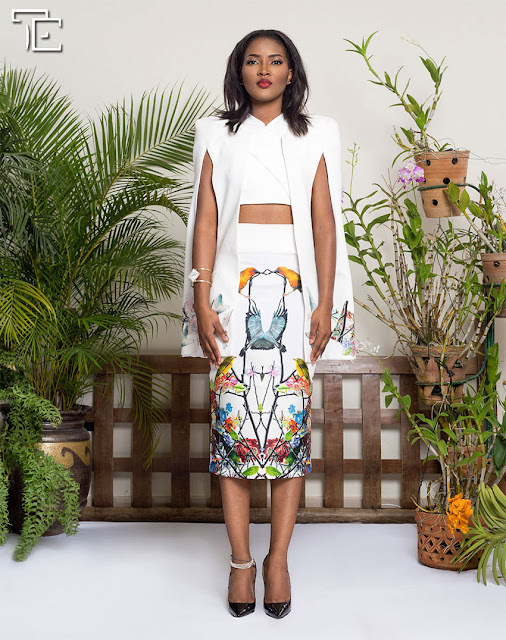 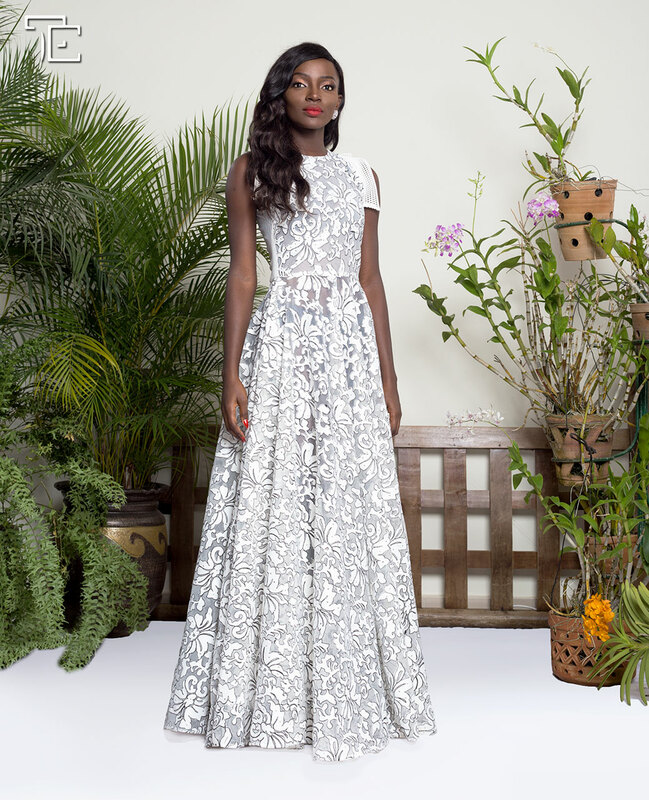 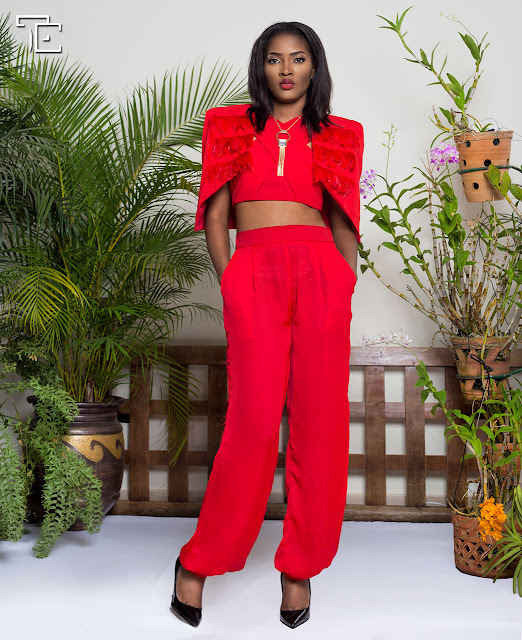 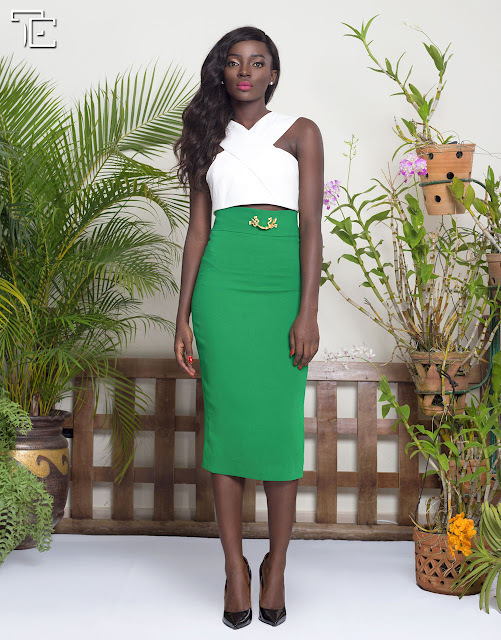 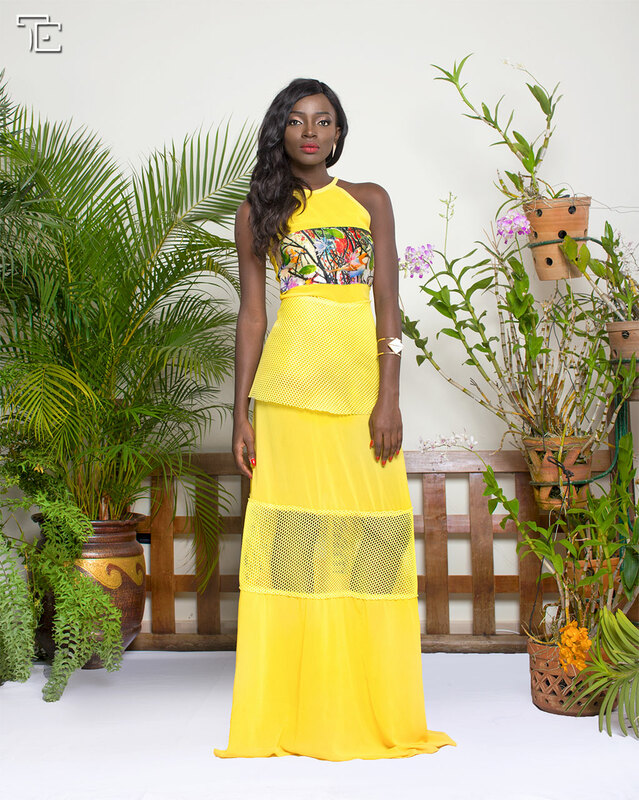 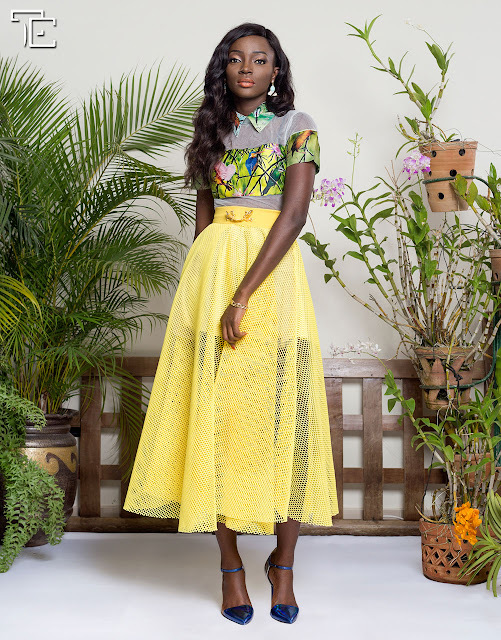 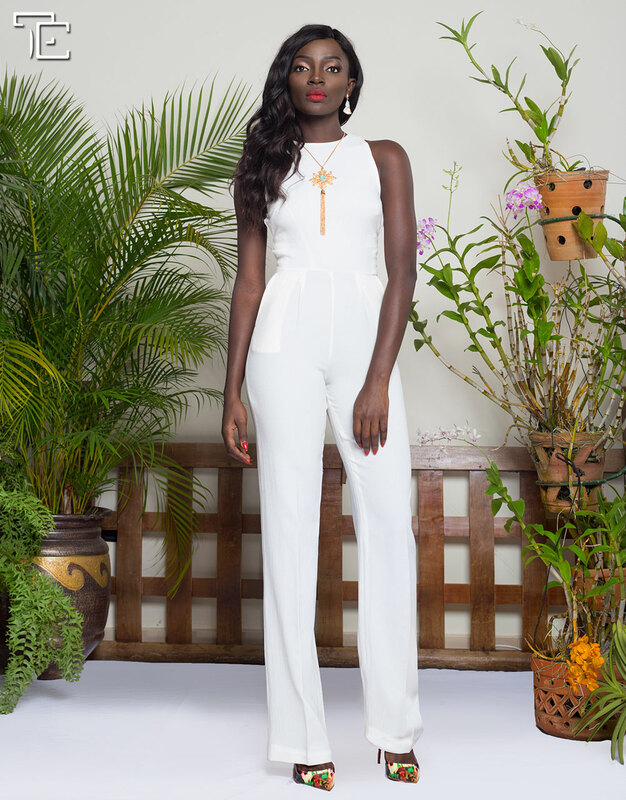 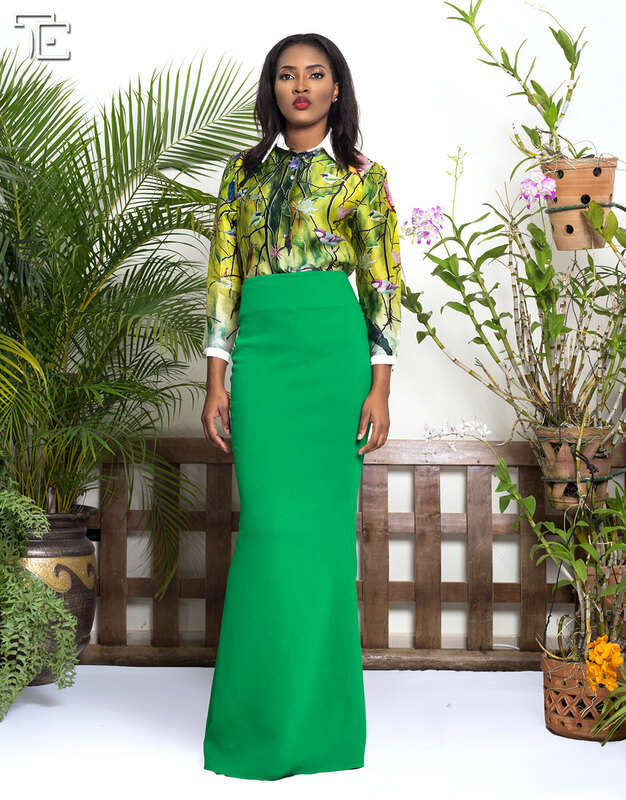 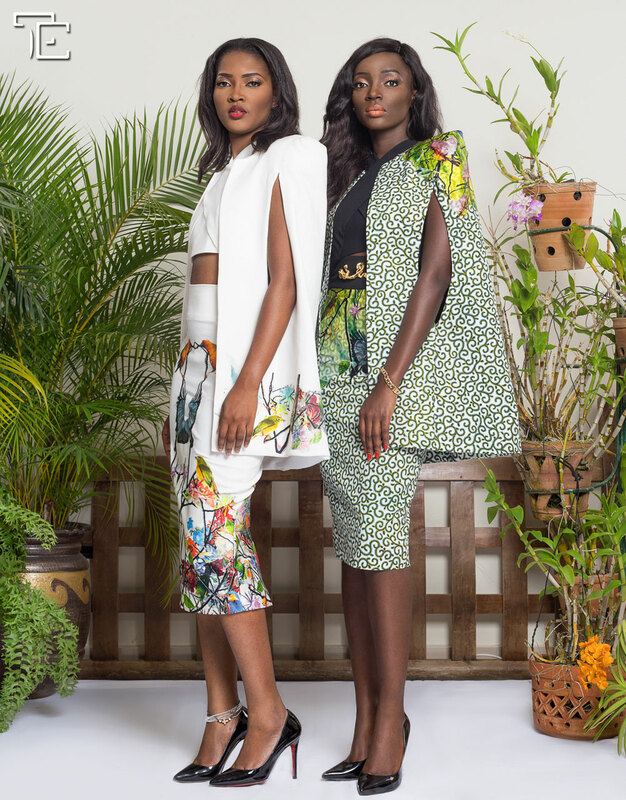 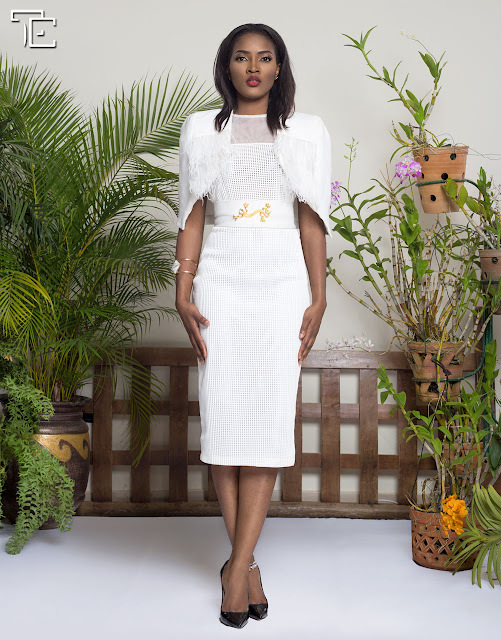 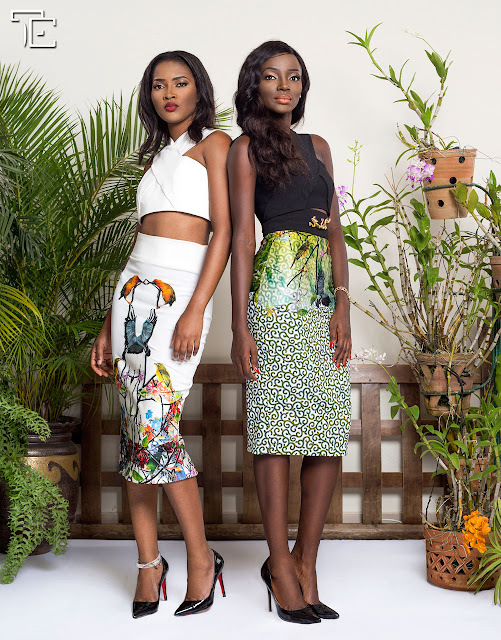 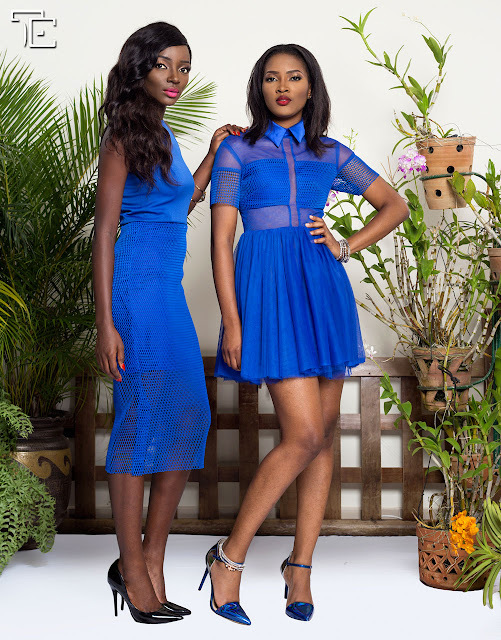 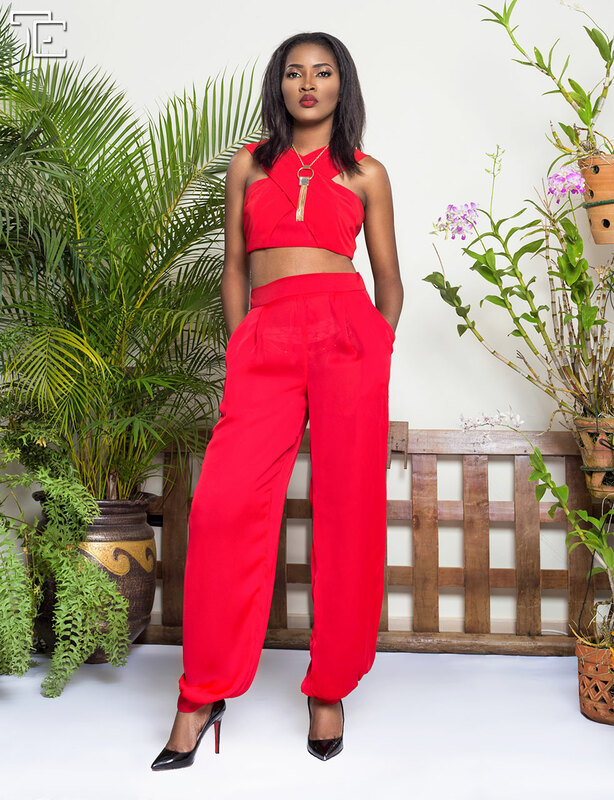 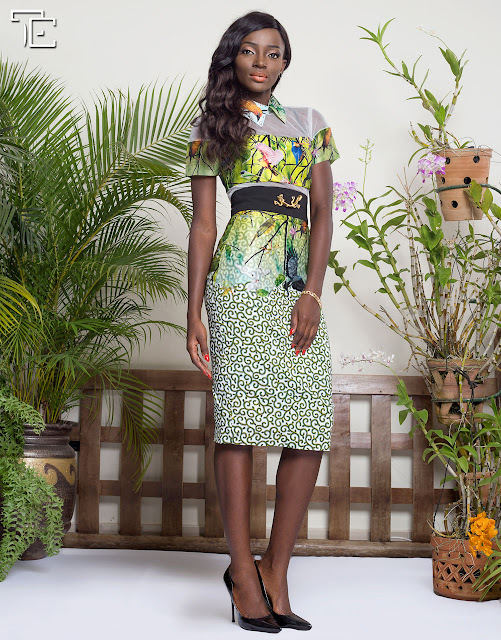 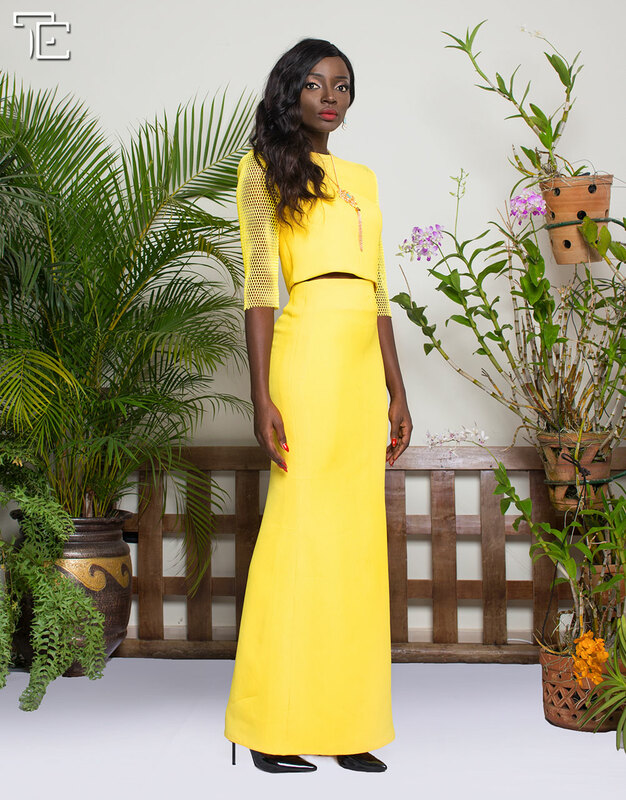 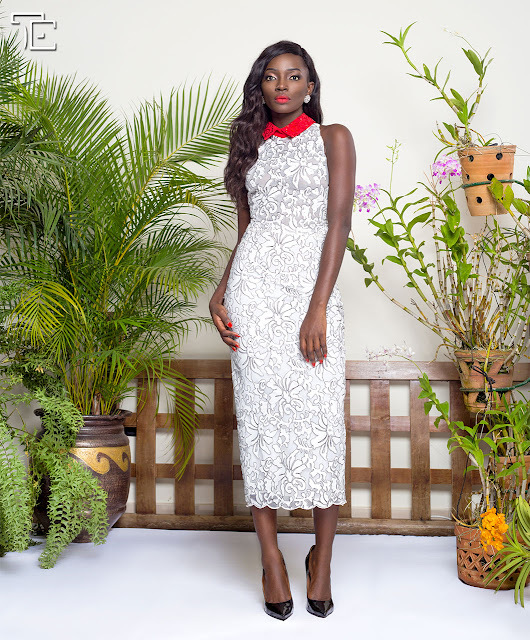 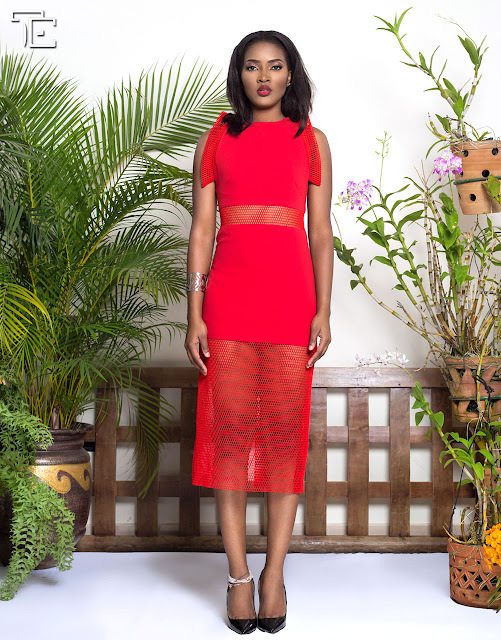 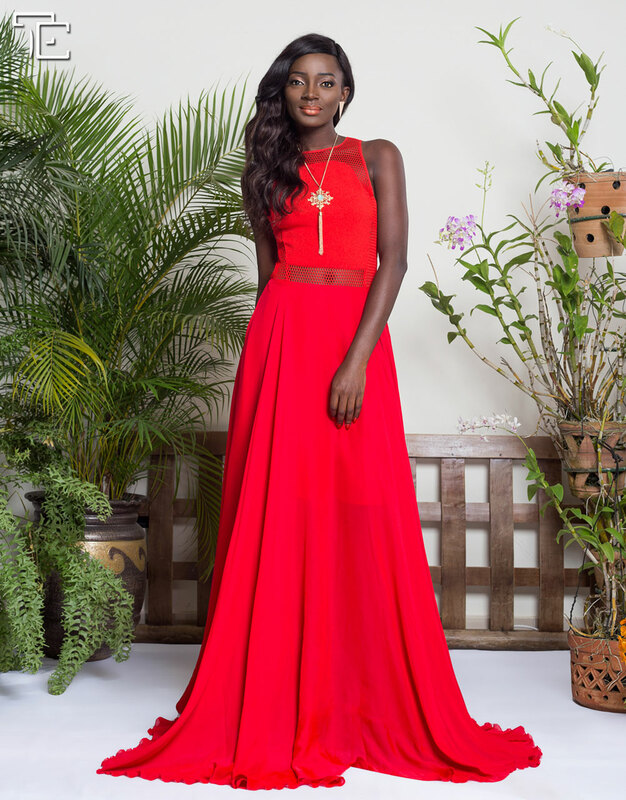 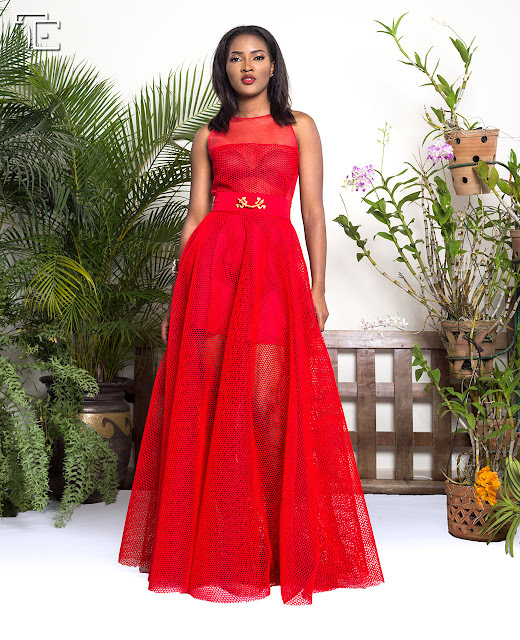 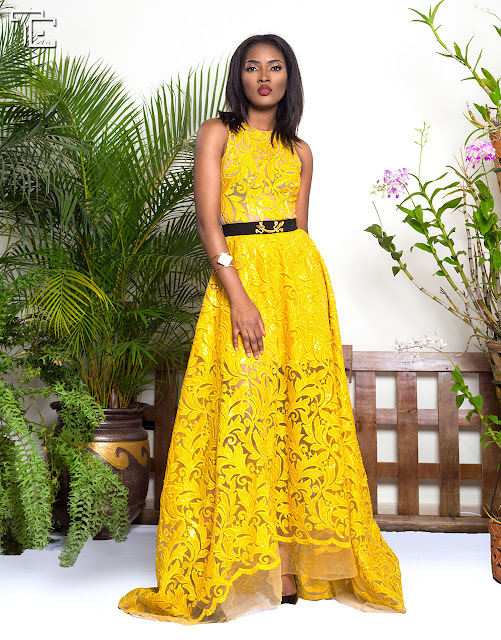 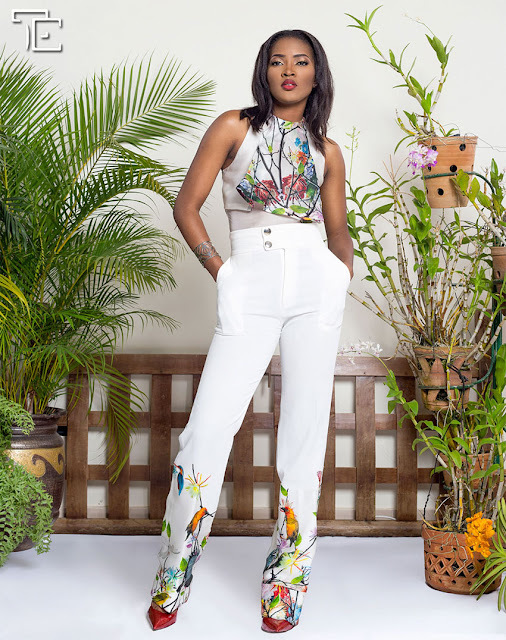 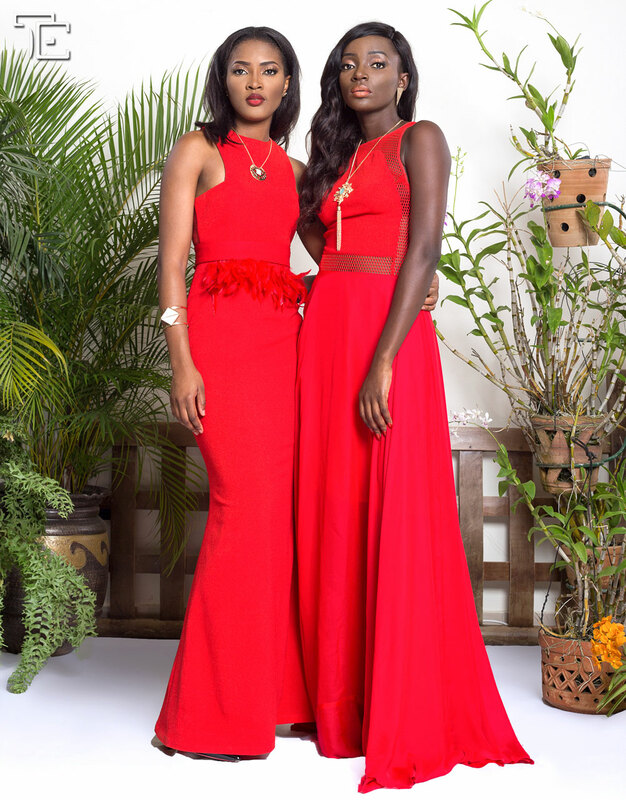 Accra based Ivorian luxury fashion label Totally Ethnik has released the REMAKE of its exquisite ‘BIRDS OF PARADE’ collection. The Remake Collection expresses astounding beauty, romance and sensuality while being fierce to take on the world. The collection was inspired by “Birds of Paradise” kingdom where the most beautiful and extraordinary creatures are found. 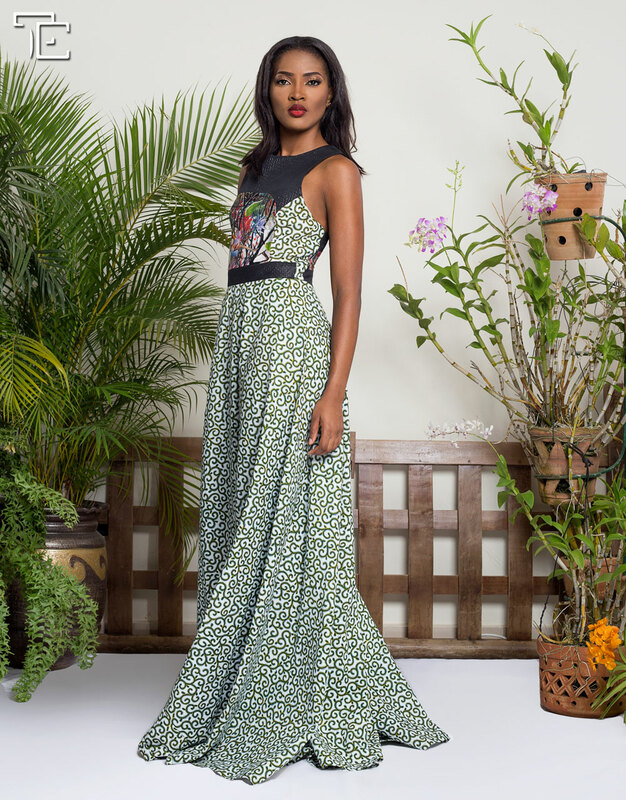 Creative Director for Totally Ethnik, Marie Kipre, states “BoP The Remake is a more daring collection from our earlier version of Birds of Paradise.” She decided to fuse silk, lace and crepe with applique designs of birds of paradise flowers’ fabric pattern to create a blissful summery feel. 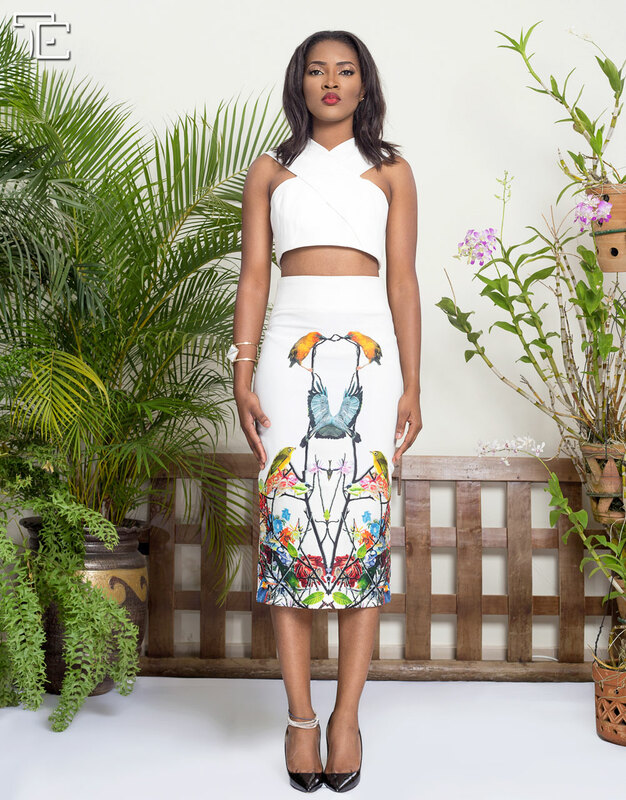 Birds of Paradise The Remake shares a story of the untold possibilities of our inner strength. 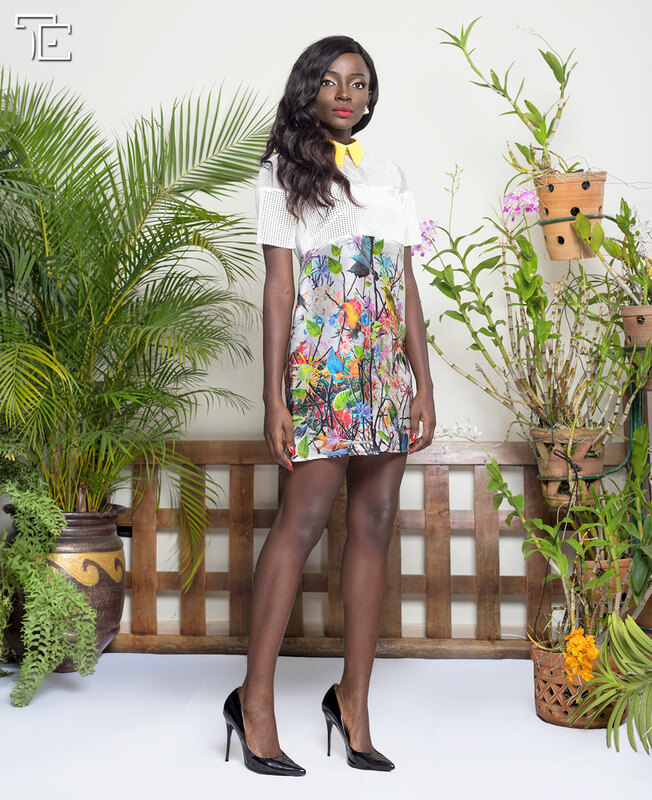 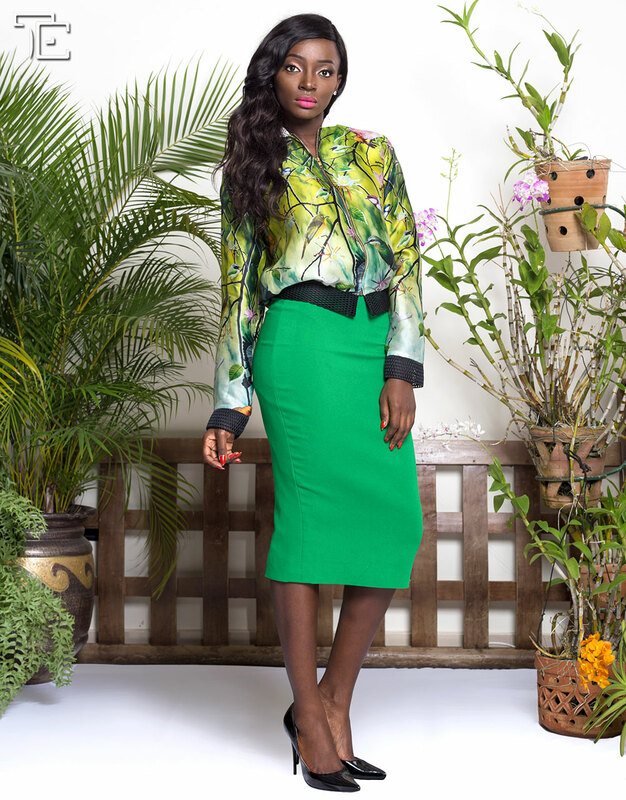 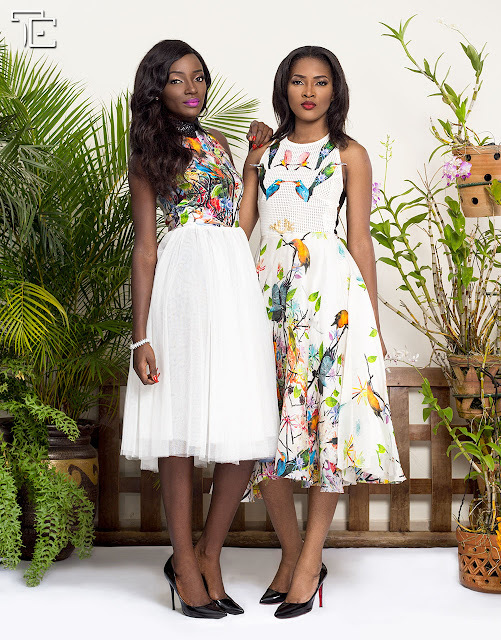 The brand has since the launch of its first collection BIRDS OF PARADISE in 2013 produced breathtaking designs. 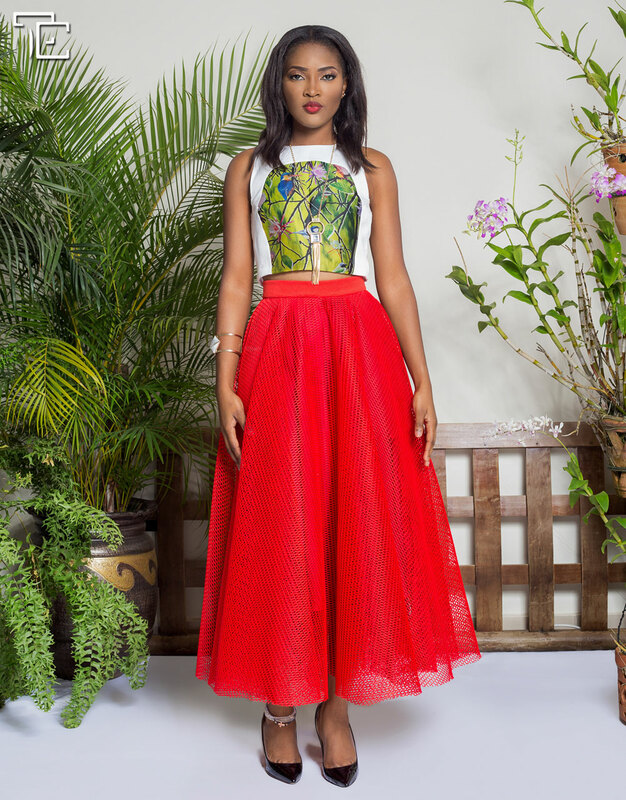 Totally Ethnik is a reference for exquisite, quality, luxurious and elegant clothes which captures the minds of every fashion enthusiasts in Africa and then the rest of the world.